Every little person has the potential to live a happy and fulfilling life. Even when the going gets tough, if your child is equipped with resilience, he or she is likely to bounce back after experiencing adversity. This could be as simple as coping with a spilled milkshake or as complex as asking for help dealing with a playground bully. Research has shown that the reliable presence of a loving relationship with a parent or caregiver provides children with an opportunity to develop coping skills. It’s important for your child to know that you’re a source of gentle encouragement and support. A great way to let your child know that you’re there for them is to set aside some one-on-one time in your busy weekly routine. Use this together-time to play, go for a walk or just sit and chat over a cup of juice and biscuits. You may think that resilience is about being brave and independent. 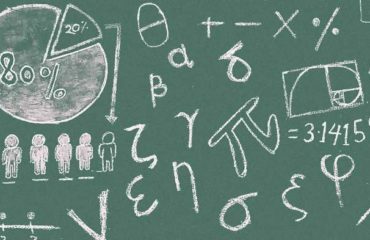 While these attributes do help kids to bounce back, it’s also important for your little one to know that sometimes it’s better to ask for help than to try and solve a challenge alone.So, next time you’re doing a puzzle together or teaching your child a new skill, explain that it’s okay to ask for help. And when they do, praise them! 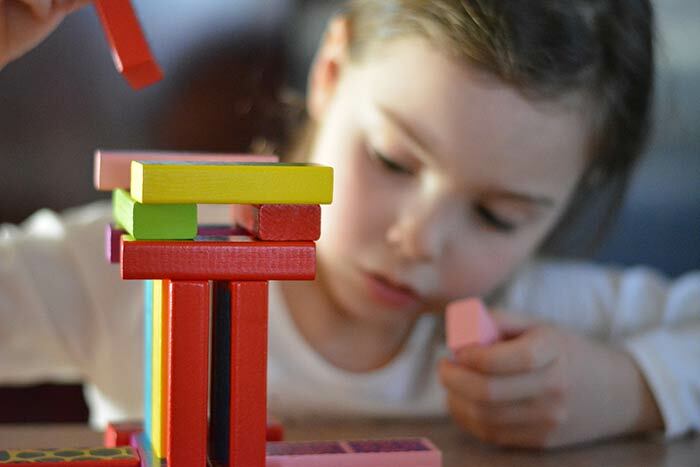 But be careful not to take over and do everything for them, just the parts they need help with.When you’re ready to work on this, TOWER Kids have a great range of learn-through-play activities, like fun Mosaic by Numbers and Sparkle Mosaic kits, which allow your kids to learn new skills and improve on them in a fun and supportive environment. 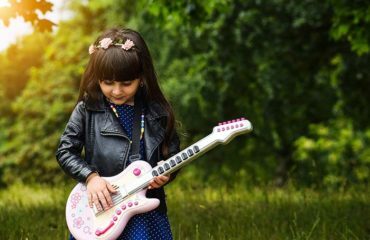 There are many types of creative activities that enable kids to build their confidence and develop their problem-solving skills, which helps to nurture their resilience. 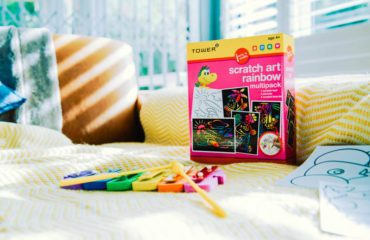 As you’re playing, rather than solving their problems for them, ask questions that guide them on the path to solving their own problems.TOWER Kids have a wonderful range of creative activity kits that include all the ingredients you need for hours of creative play. Your child could decorate his or her own Sparkle Mosaic Whiteboard and then use this to doodle and draw on; or spend hours creating Glitter Art pictures – to display on the fridge or turn into birthday cards for friends’ parties. And through all of this, it’s important to lead by example. As many moms and dads know, your children look up to you and want to be just like you. Use this as an opportunity to model resilience. In other words, by showing them healthy ways to deal with disappointment, stress, sadness and other tricky situations, you’ll give them a chance to learn how to bounce back through imitation. TOWER is dedicated to making your life easier. As Southern Africa’s largest office stationery, label supplier, we pride ourselves on delivering products of the broadest range and highest quality, to meet your every need.